Spectronics Corporation has long been recognized as the leading manufacturer of high-quality ultraviolet products. 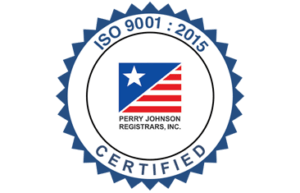 Compliance with the new ISO standard reinforces the confidence that customers have in Spectronics’ commitment to quality, not only in the present but also in the future. Compliance is just the beginning…ultimately, quality is defined by you, our customer. We are committed to continuous improvement to ensure that our products always provide unmatched features, reliability and performance. In short, we are dedicated to your complete satisfaction.